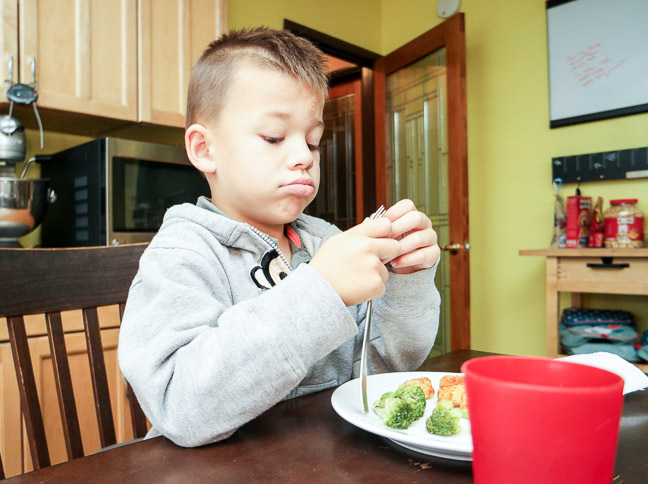 Getting our kids to eat vegetables is a daily struggle for us. I try to serve my children varied plates, but they go straight for the carbs and ignore everything else. They’re like tiny homing beacons for junk! 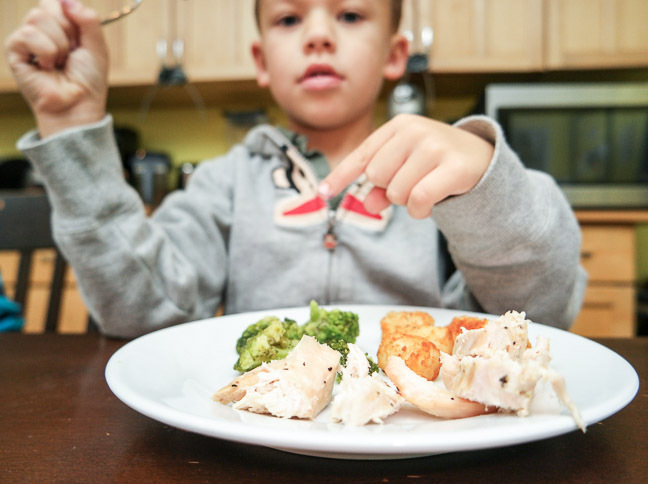 While dinnertime can sometimes be a battle, a bit of encouragement (and imagination) on our parts ensures that our kids eat every single thing on their dinner plates. 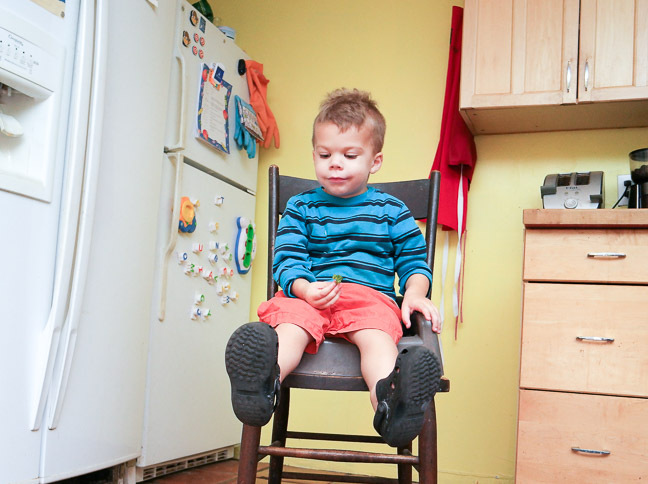 Fortunately, I’ve found a secret trick that works wonders for getting my boys to gobble up their veggies. My kids are just whirling bundles of emotion. As a parent, I try my hardest to bridle those feelings and direct them toward something positive. In this case, their passion can feed into my desired outcome of getting them to eat well-balanced meals. I’ve started telling elaborate tales about the secret friendships between my children’s veggies, explaining how the French fries and grapes get lonely without their wholesome veggie pals. It’s tummy party time, and it’s not nice to leave anyone out! Birds Eye Steamfresh Flavor Full Ranch Broccoli is a big part of the equation since it makes vegetables easy – just as easy as those grab-and-go fruit bowls or cheese sticks. 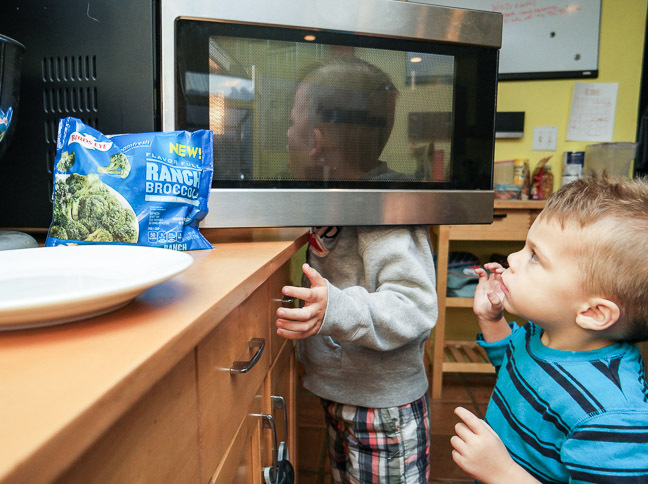 They steam in the microwave, so I spend less time prepping meals and have more time to chat with my kids and make dinnertime fun. 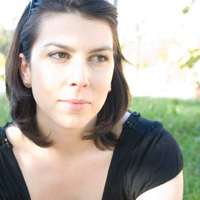 My husband also works late, which is part of why we do the split-dinner shift (you know, the thing I used to swear would NEVER happen to us). I bring out nuggets and macaroni for the kids first, then start in on lamb shank and asparagus for the adults. Being a short-order cook can be annoying and time-consuming, so any shortcut I can take to get a nutritious dinner on the table for both shifts is a welcome relief. For the kids, I turn to Bird’s Eye Steamfresh and keep a stockpile in the freezer, that way I don’t have to worry if we ever have enough veggies at home for them. 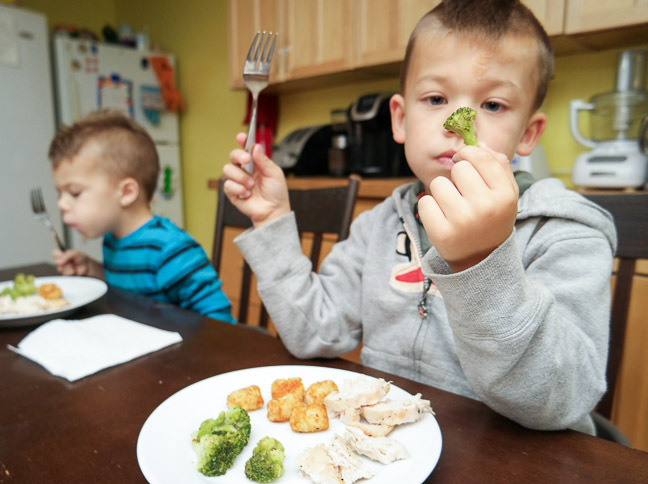 Their Ranch Broccoli is the only broccoli they’ll eat (because it’s packed full of flavor), so I pair that with their favorite potatoes, then set the scene with an in-depth story about how all the foods on their plate are best buds. Once dinner is cooked, I start in on the story. You see, Bob the Broccoli is best friends with Tilly the Tater Tot and Charles the Chicken. They like to be together everywhere they go, and tummies are no exception. The whole dinner gang has had a long day hanging out in the refrigerator and freezer, and they’re stoked to be together at last! My preschooler and toddler understand that it would be mean to separate best buds. The kids are happy to keep this tasty crew united. 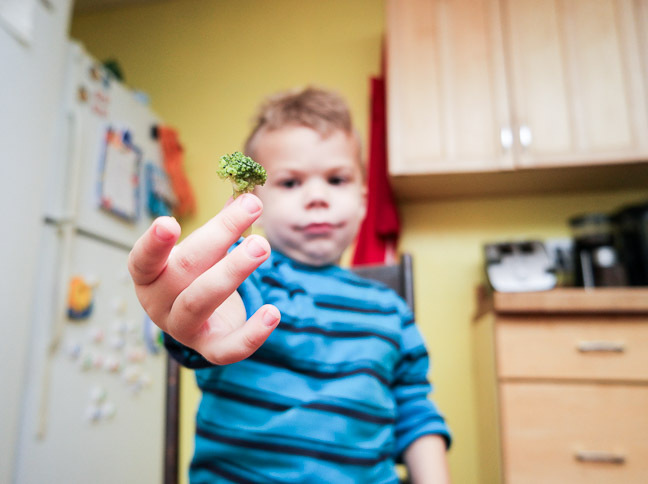 Our toddler even goes on his own tangents, telling me quirky character details about Bob the Broccoli. Bob has a whole family, complete with cauliflower cousins! This tactic is always successful for us. 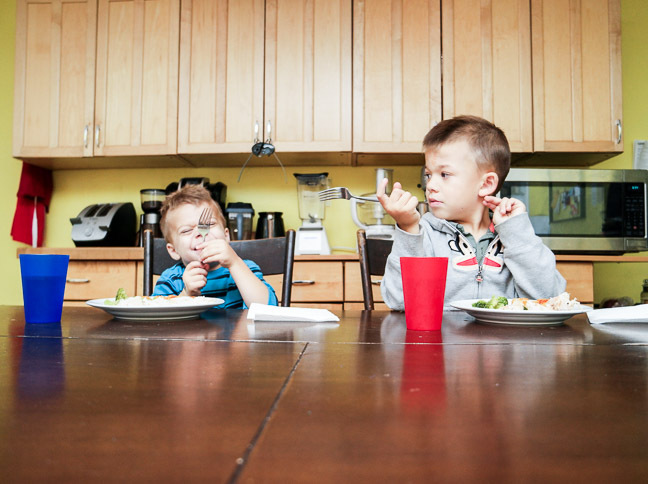 It’s adorable to watch my kids chow down and eagerly ask for seconds of everything on their plates. 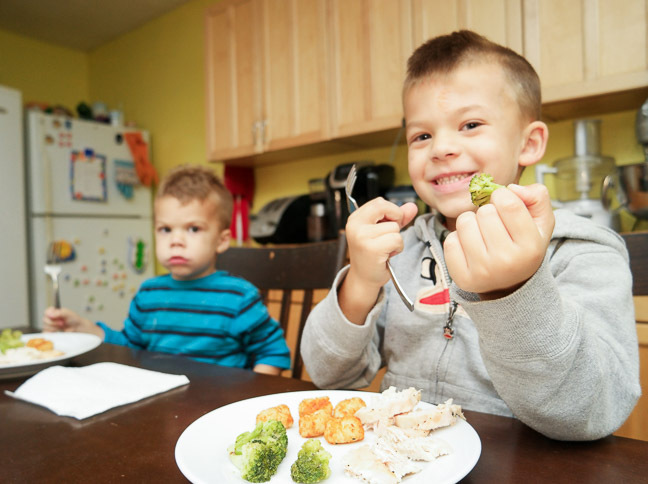 Even as I know they’ll eventually outgrow the idea that Broccoli and Tots are BFFs, they’ll still gobble up their broccoli, thanks to the kid-friendly flavors of Birds Eye Steamfresh Flavor Full Ranch Broccoli.